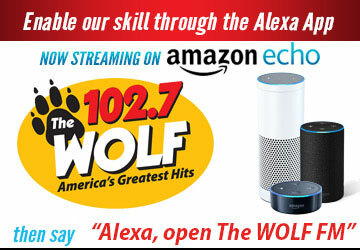 Car of the Month Photo Contest - The Wolf 102.7 | America's Greatest Hits! Think your ride is the best in Sonoma County? Enter a favorite photo of your cruiser here and see what the rest of our Wolf Pack thinks. Each month, the vehicle with the most votes earns the title of The Wolf Cruiser of the Month!